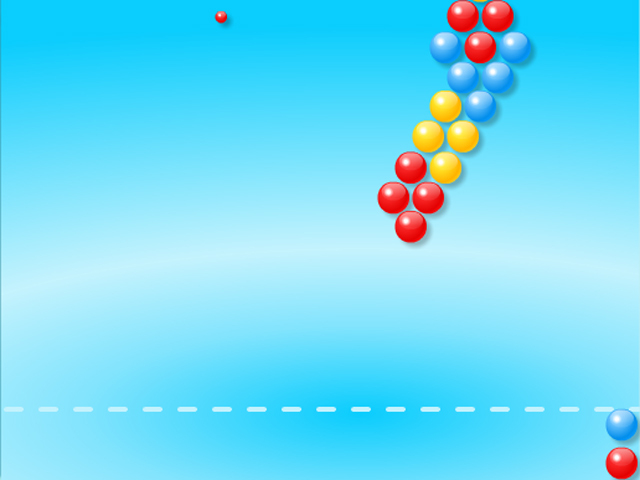 Blast the bubbles out of the air with well timed shots and move on to the next level! 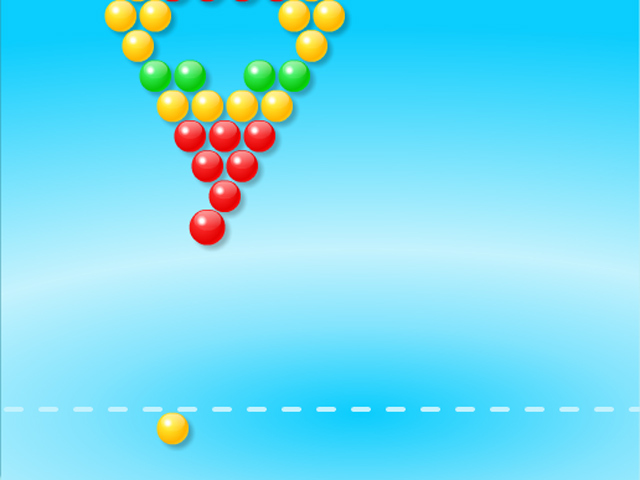 Take control of Bubble’o’Mania!Blast the bubbles out of the air!Blast the bubbles out of the air with well timed shots and move on to the next level! 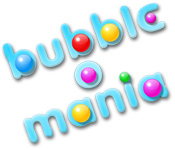 Take control of Bubble’o’Mania in this fast-paced Arcade game. 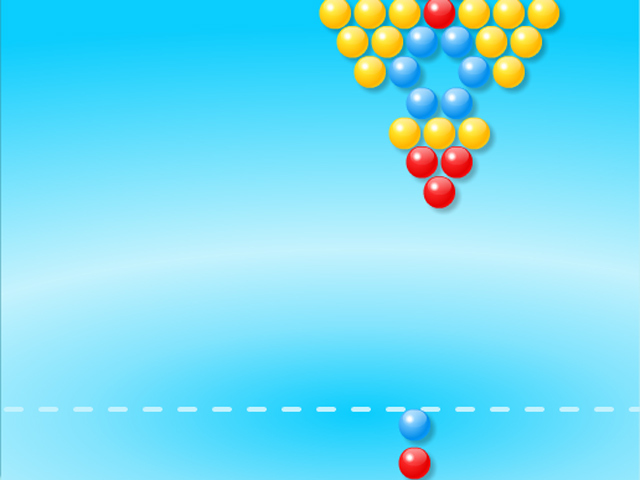 Can you master all three difficulty levels?